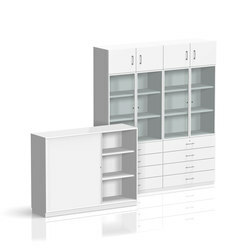 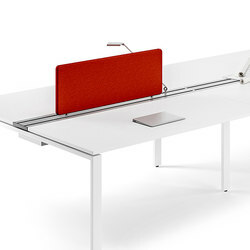 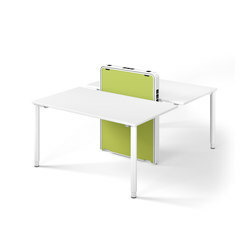 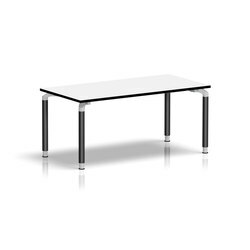 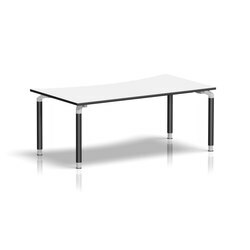 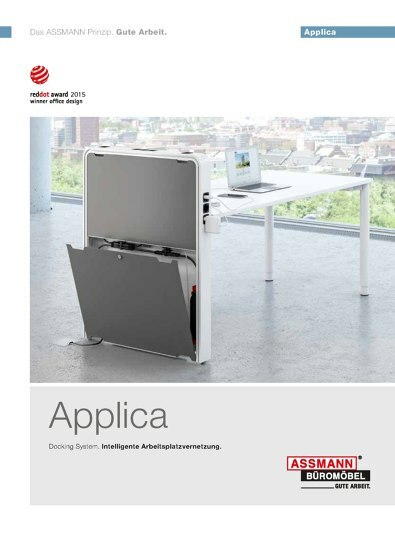 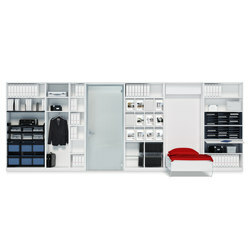 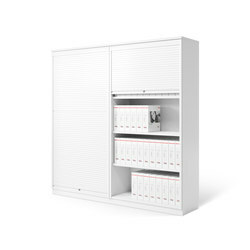 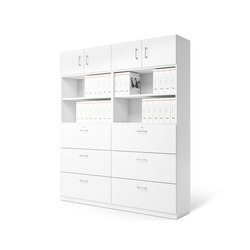 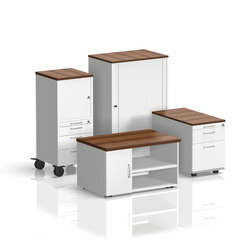 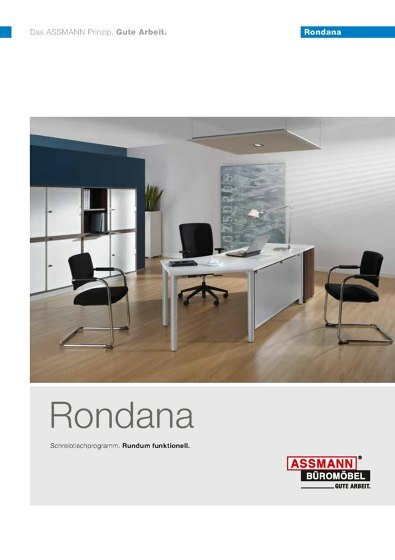 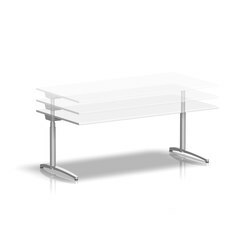 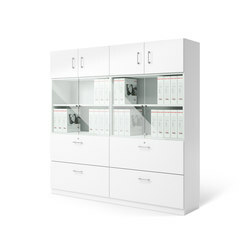 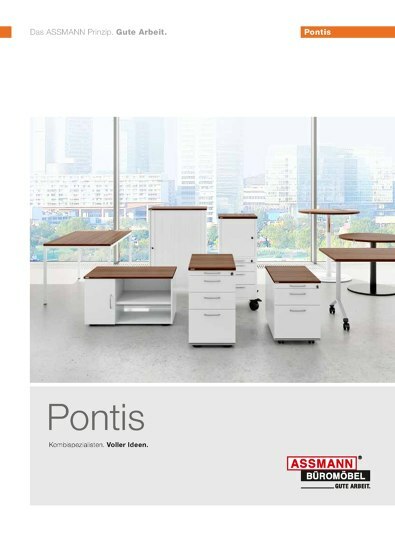 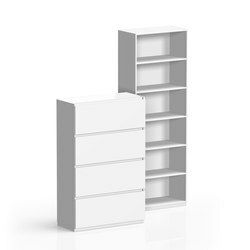 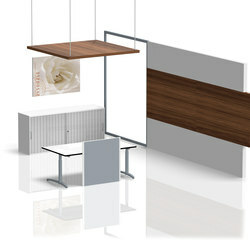 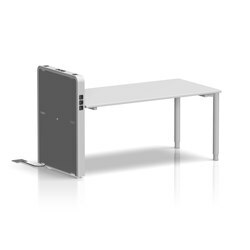 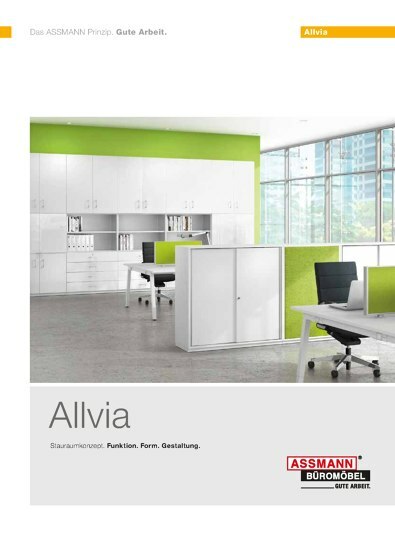 Assmann Büromöbel makes functional and design-oriented desk and storage systems, as well as high-quality ranges for structuring office space. 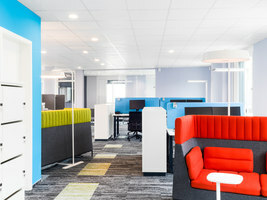 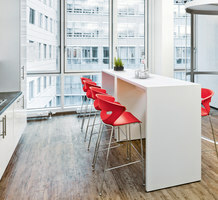 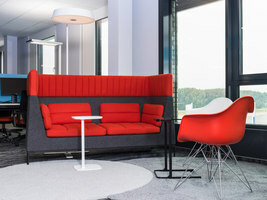 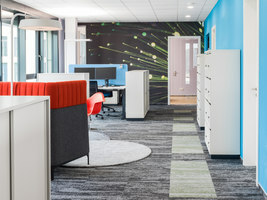 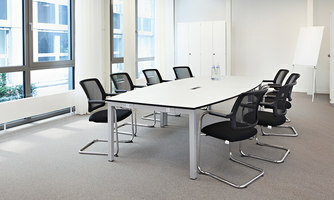 Office furniture covering simple to upmarket demands is produced at the company's ultra-modern factory in Melle. 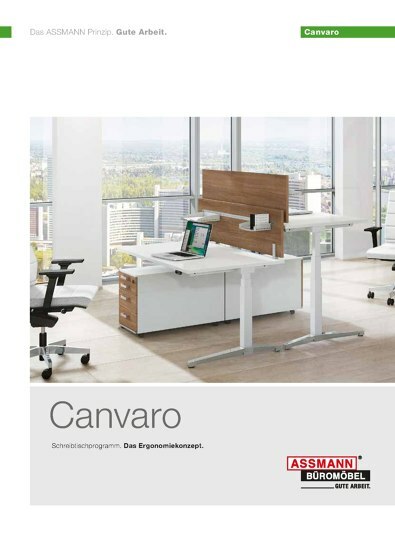 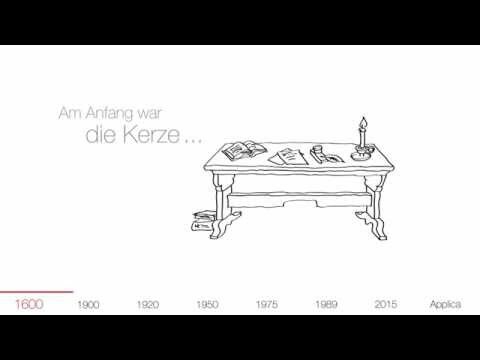 Since its beginnings in 1939, the company has remained true to its original location near Osnabrück in the Lower Saxony region of Germany. 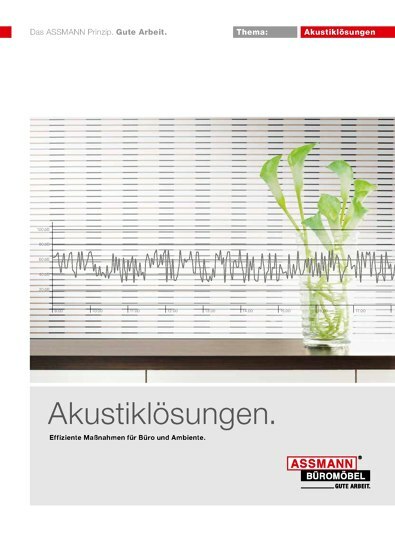 A down-to-earth approach, quality, reliability and a high level of service are traditional values at Assmann, which have been appreciated by our customers and sales representatives alike for many years now. 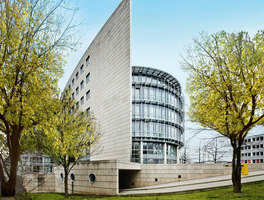 Maintaining a good relationship with business partners is also particularly important to Dirk Aßmann, who, as Managing Director since 1999, is the third generation to manage the family business. 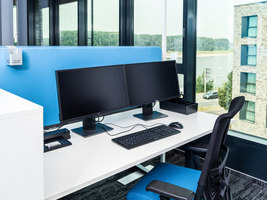 He also likes to point out that the commitment of employees in sales, product management, marketing, production and logistics is another driver behind the company's success. 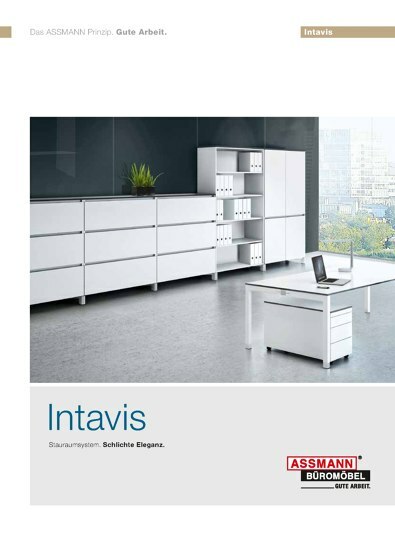 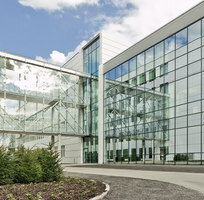 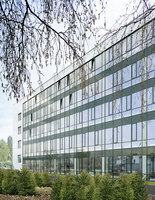 "As well as the continuous improvement of production efficiency within the company and the expansion of the range to include multi-functional module and system furniture, we have a strong position as a medium-sized industrial enterprise and we maintain the necessary flexibility to produce individual product solutions. 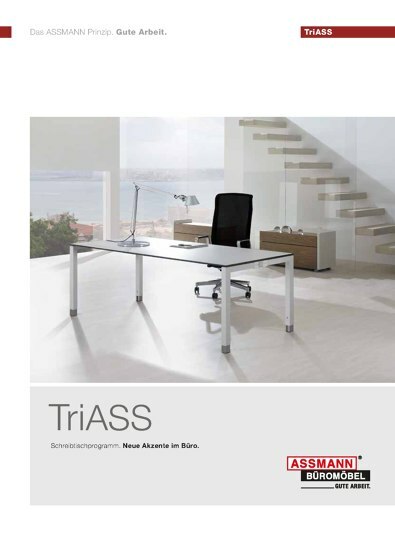 This is our approach to ensure that "The Assmann principle: Gute Arbeit (good work)" remains financially viable in Germany," Dirk Aßmann confirmed.